We are an Australian company specializing in fine Australian Black Opal loose stones. Our strength is the concentrated effort in the provenance of our stones, allowing our clients to buy in confidence. All our stones are mined and cut only in Australia, a land of intense regulation controlling environmental issues,worker employment conditions and ethical standards and disclosures. 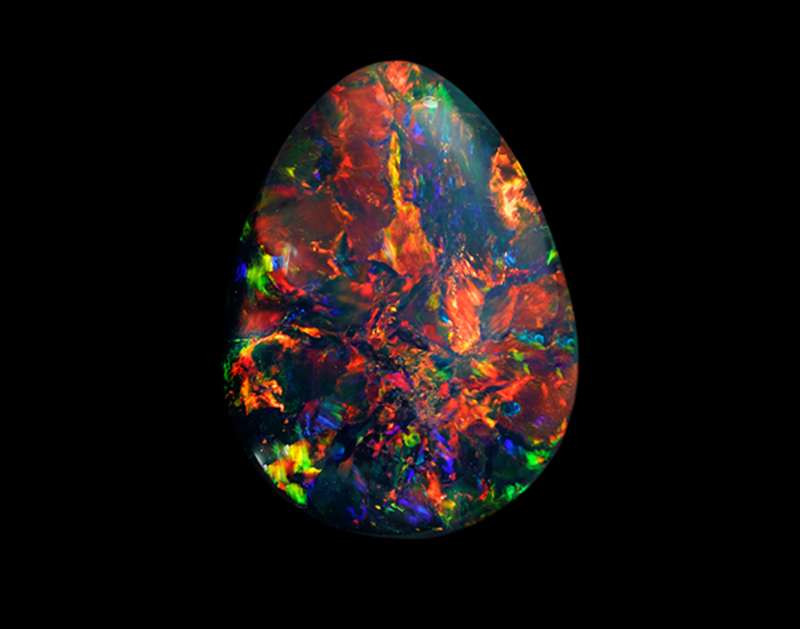 So come to our booth, and see our wonderful collection of truly beautiful Australian Black Opal.